Developed by husband and wife team, Dr Donna Marçal and Dr Helder Marçal, DermatonicsÒ Refreshing Foaming Cleanser is a gel-based foaming cleanser that is packed with natural ingredients that help tackle skin breakouts and help achieve a clear complexion. This is all achieved without harsh chemicals. With ingredients that are gentle on the skin, it is very efficient at removing make up and refreshing the skin. 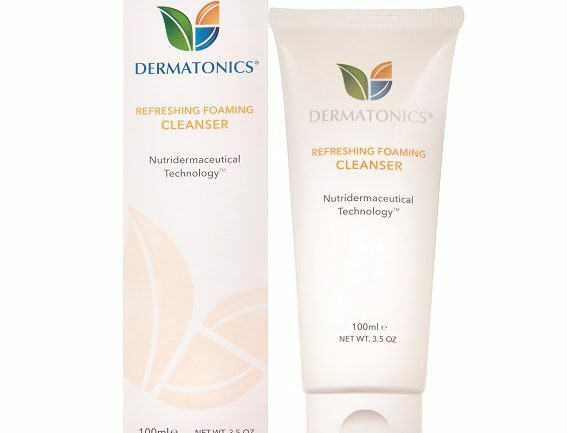 DermatonicsÒ Refreshing Foaming Cleanser is one of the top products in the DermatonicsÒ skin care range as a result of its superior cleansing ability without being harsh on the skin. Even those with more sensitive skin are able to use DermatonicsÒ Refreshing Foaming Cleanser and achieve a great result with their skin without irritation or dryness. Moroccan Argan Fruit Extract – is well known as an excellent ingredient to the repair skin and hair. What is not so commonly known is that it was originally used to treat skin diseases. It is an excellent moisturising treatment for dry skin and helps prevents acne breakouts. Aloe Vera – a very well-known ingredient that has been utilised for its beneficial properties for centuries. An excellent remedy applied topically for wound healing. It is very soothing and helps rejuvenate the skin. Willow Bark Extract – is considered to help skin become firmer and smoother and it can also help control acne breakouts. You only need a very small amount of this cleanser to go a long way. 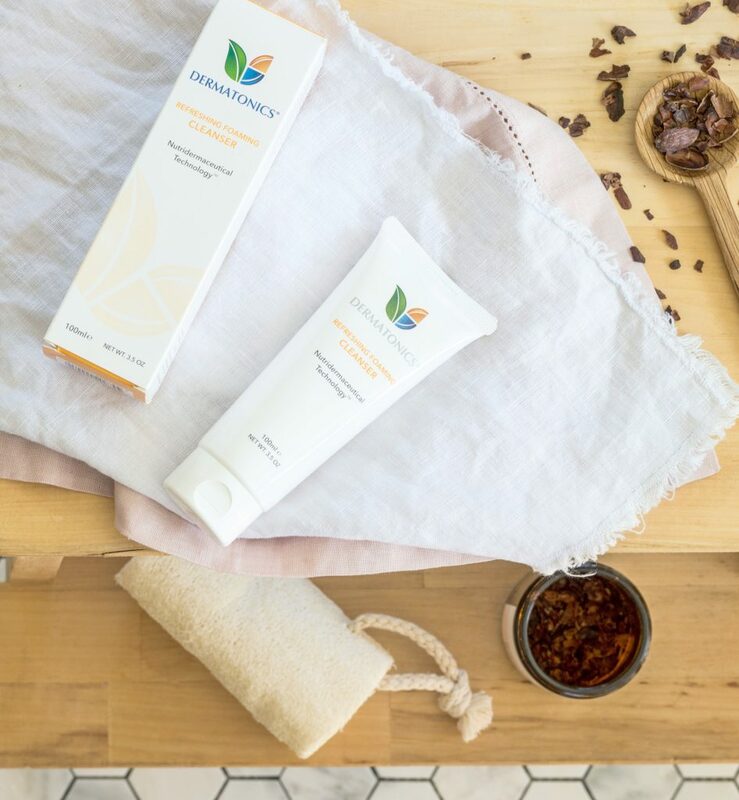 Working in combination with Dermatonics ClearskinÒ and Rejuvenating Moisturiser, this trio helps to address difficult skin that is prone to even severe breakouts. Dermatonics is a clinic-exclusive skin care range. Get in touch to find out more about our products and how they can help your clients achieve their best skin without harsh chemicals.